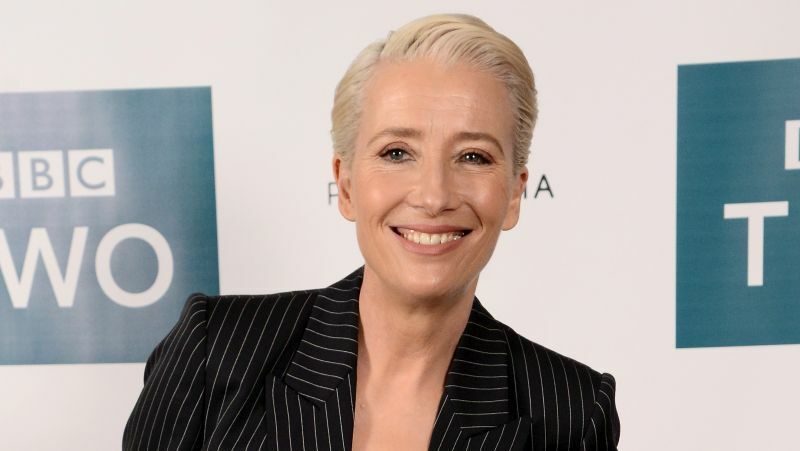 Oscar winner Emma Thompson has joined the production of How To Build A Girl, according to The Hollywood Reporter. The film will adapt Caitlin Moran’s bestselling semi-autobiographical novel of the same name, which came out in 2014. The film is set in 1993, with Feldstein playing Johanna Morrigan, a smart, opinionated and overweight teenager. With her hormones raging, she desperately wants to get out of her hometown and make a name for herself. It’s a goal she ends up achieving after she reinvents herself as Dolly Wilde, a rock music critic. While she gains the notoriety she always clamored for, she wonders if this is who she really wants to be. Thomspon will play Johanna’s editor at a music magazine. “We had fantasized about Emma Thompson playing the editor since we first spoke with Caitlin about this project — I think Caitlin might have cut the scene if Emma hadn’t agreed! Thank goodness we struck lucky. We feel blessed,” said Monumental Pictures‘ Alison Owen. In addition, Chris O’Dowd (Get Shorty) will be joining the impressive ensemble as well, which includes Beanie Feldstein (Lady Bird) as Johanna/Dolly, Alfie Allen (Game of Thrones), Paddy Considine (The Girl with All the Gifts), and Sarah Solemani (Bridget Jones’ Baby). Coky Giedroyc will direct the film, with a screenplay that Moran is adapting from her own work. Owen will produce alongside Monumental Pictures’ Debra Hayward. Executive producers include Daniel Battsek, Ollie Madden and Sue Bruce-Smith for Film4, Tim Headington and Lia Buman for Tango, Zygi Kamasa and Emma Berkofsky for Lionsgate, and along with Moran herself.